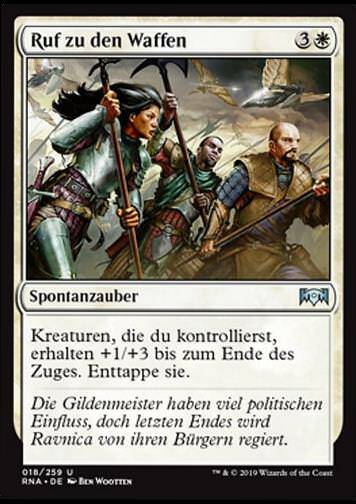 Storm Sculptor (Sturmwindformer) inkl. 0% MwSt. 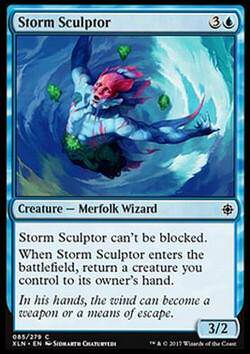 Regeltext: Storm Sculptor can't be blocked. Flavourtext: In his hands, the wind can become a weapon or a means of escape.